Thus ends our Masters of the Universe Appreciation Week. Even if you’ve never watched She-Ra, (and lets be honest, since most of our readers are guys you probably haven’t) you can appreciate a well drawn chick with her behind on display. 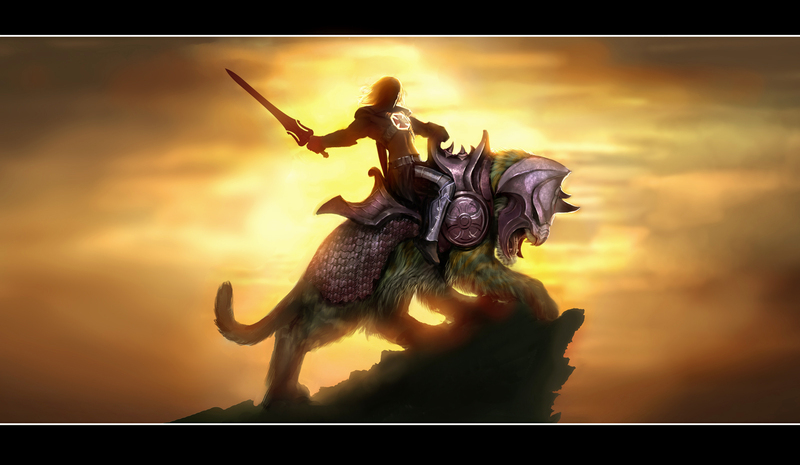 She-Ra by…Someone. This was just in my archive and I neglected to save the artists name. If anyone knows I’ll be happy to credit them. Noticing a theme yet? The Rogues are feeling nostalgic this week. The Cupcake Rogues fully endorse Skeletor as the sweetest baddie in the He-Man and She-Ra universe. 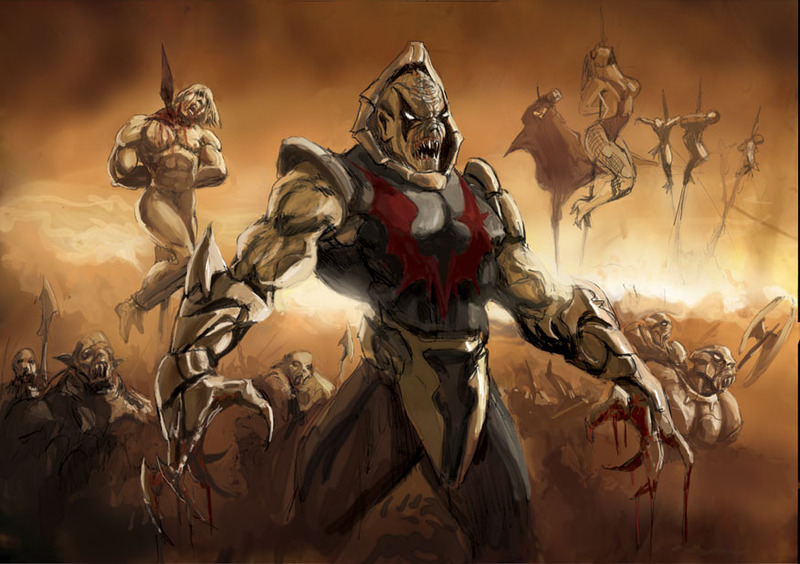 But we have to admit, Hordak looks awesome here. 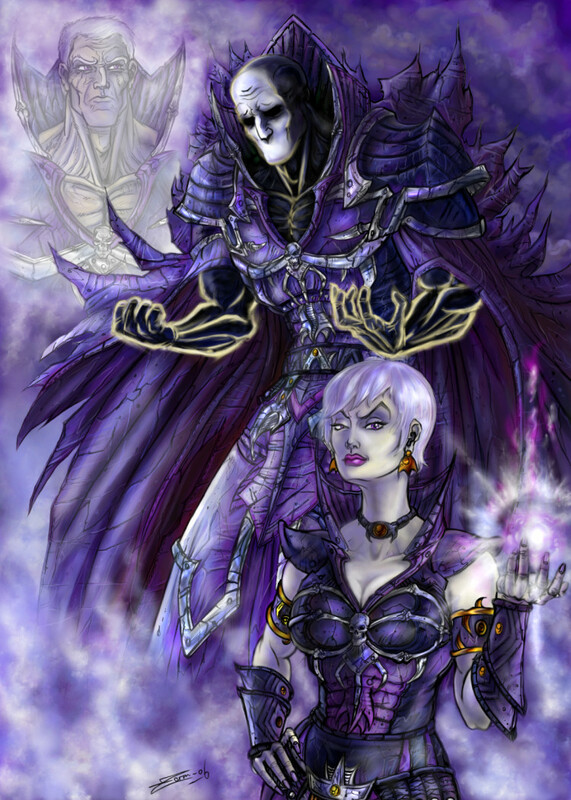 Skeletor and Evil-Lyn from He-Man and the Masters of the Universe. X-Men’s resident southern belle (and my personal fave) is up next, Sugah! #10 – Rogue (hitting on a prison guard): Ooh, it’s a tad chilly in here, don’t you think? Guard (totally buying it): You know what they say… cold hands? (Guard grabs her hands and passes out). Rogue: Out cold. #9 – Rogue (flying over Bishop): I could spit on him, if I wasn’t a lady. #8 – Wolverine: I always thought you had a soft spot for that Cajun. Rogue: Bout as soft as you, fat-head! You gonna shut up or am I gonna have to help you? #7 – Rogue (about Blob, Pyro, and Avalanche): A fat boy and a pair of juvenile delinquents. #6 – Rogue (as she rips off Pierce’s arm): Thanks for the hand, Sugah. I bet these cybernetic things cost an arm and a leg. #5 – Rogue: My daddy always said two’s company and three’s an eavesdropper. #4 – Gambit (at Jean and Cyclops’ wedding): Where I come from we always kiss the bride. (Moves to Rogue) We also kiss the bridesmaids. Rogue: This ain’t Cajun country, hun. Zip those lips! #2 – Rogue: Lilandra’s out colder than leftover hush puppies! #1 – Rogue: You look about as nervous as a long-tailed cat in a room full of rockin’ chairs.